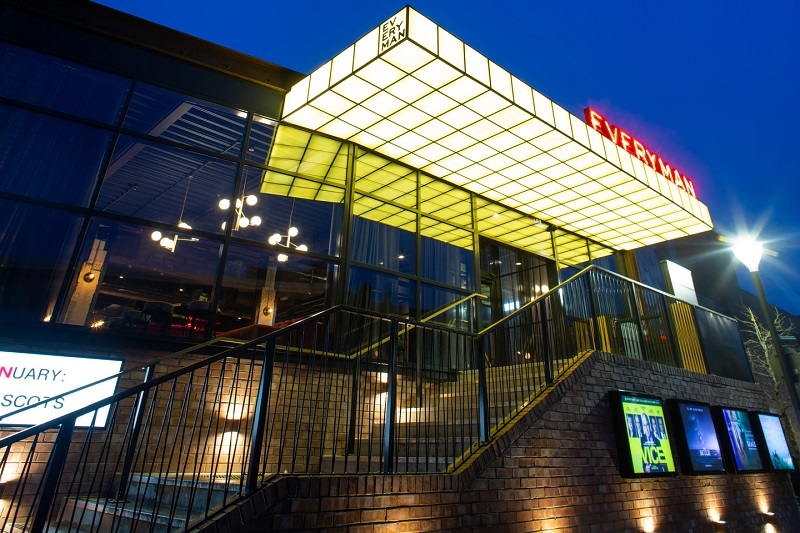 Senior Architectural Systems is one of the largest privately owned fenestration businesses in the UK; designing and manufacturing high quality aluminium window and curtain walling systems for the construction industry. 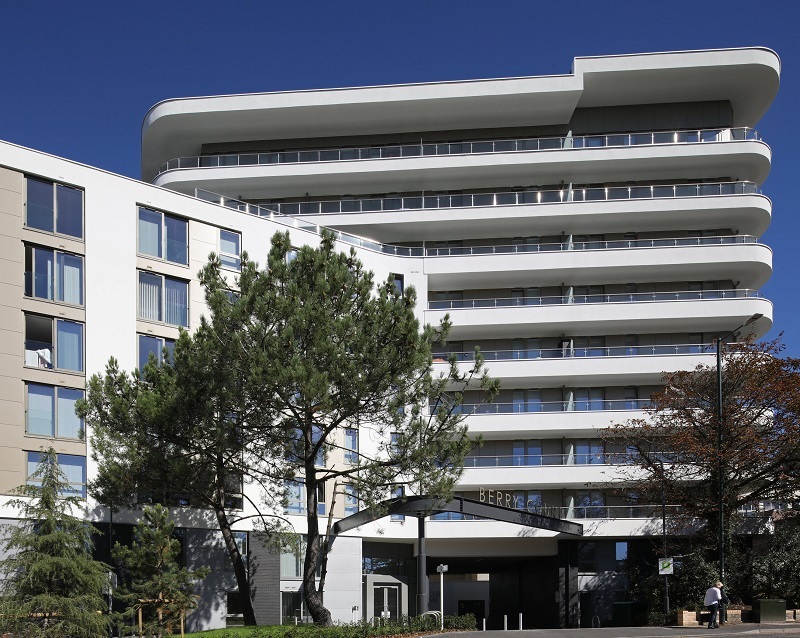 Senior’s complete range of innovative and high performance glazing systems is ideally suited to meet the needs of specifiers and specialist contractors working in both the commercial and residential sector. Whatever your requirement, Senior delivers. 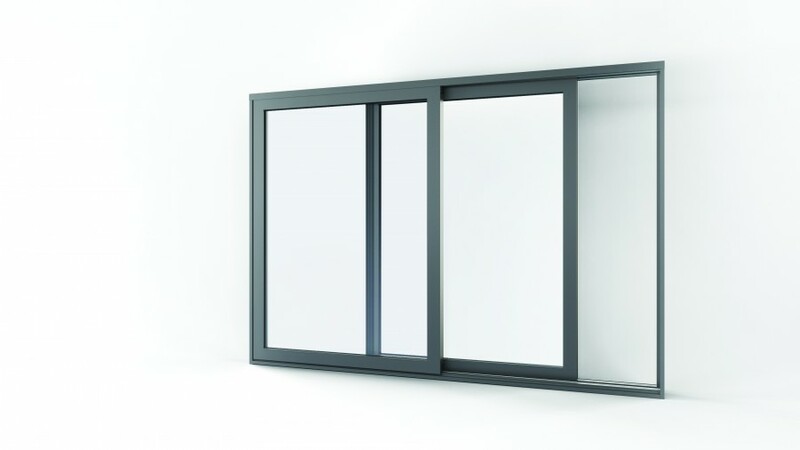 Open up new design opportunities with Senior Architectural Systems’ wide range of attractive slim profile aluminium and Hybrid timber aluminium composite windows, doors and curtain walling. 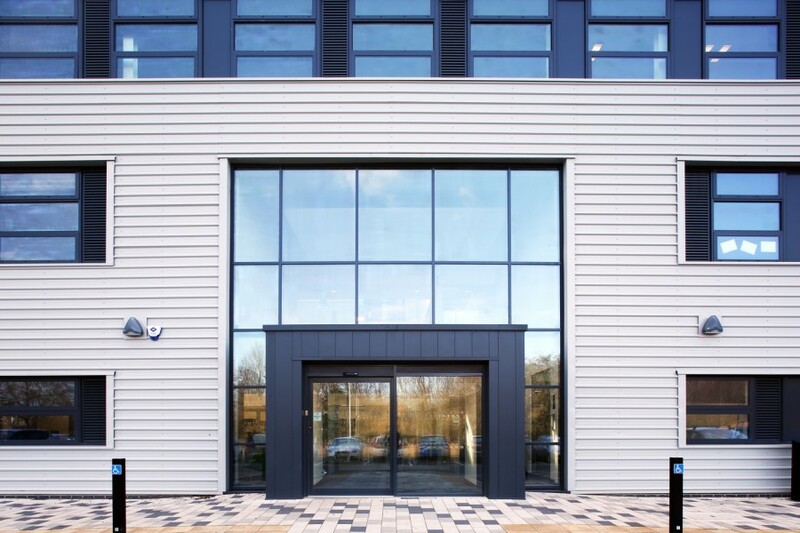 Take your project to the next level with Senior Architectural Systems’ complete range of aluminium fenestration solutions, which include the patented PURe® low U-value doors and windows. 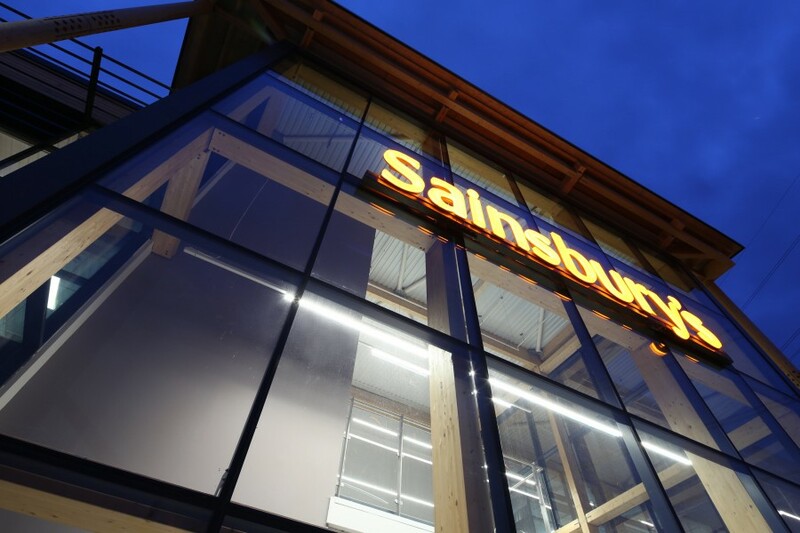 Senior Architectural Systems’ established range of aluminium glazing solutions is manufactured in the UK, enhanced by in-house technical services and supported by an experienced supply chain. 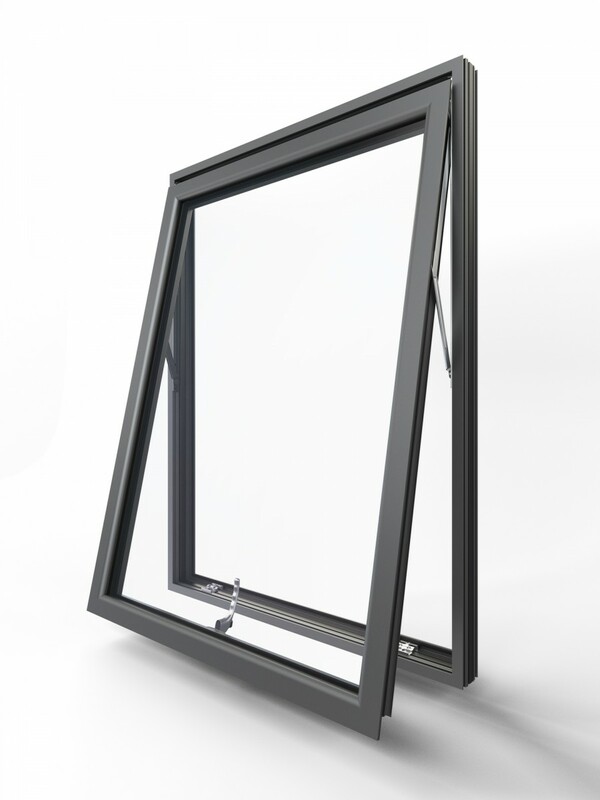 With slim sightlines that keep thermal, acoustic and maintenance targets clearly in view, Senior Architectural Systems’ range of fenestration solutions maximises the strength and durability of aluminium. Offering competitive pricing, short lead times, quick deliveries, unrivalled customer service and technical support, Senior Architectural Systems is here to help you on every job, every time.